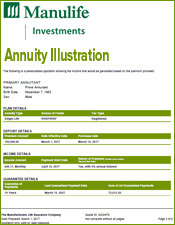 Before investing in an annuity contract, it is important to review all your options. 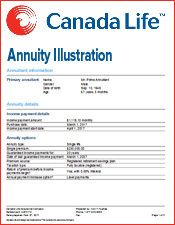 Each annuity company in Canada uses a different formula to produce its annuity rates. 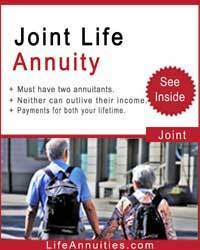 Finding the best company for your situation can mean a significant increase in your annuity’s monthly payments. Unfortunately, the agent system used by most companies makes it difficult to objectively compare your options. 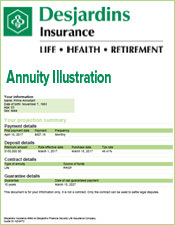 Working with an independent annuity broker, like Ivon T. Hughes, gives you an unbiased view of your options and helps you find the best monthly income available. 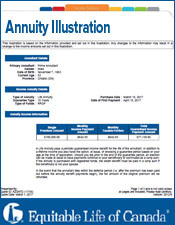 Most annuity companies sell their products through company agents. 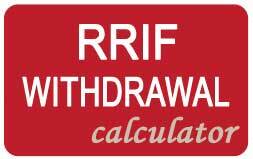 This system creates a conflict of interest between you and the agent. 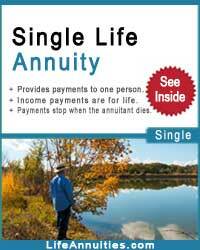 An agent makes his living by selling his company’s products for a commission. 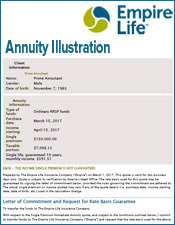 He doesn’t make any money for referring you to a competing annuity company, even if the other company has a better product for your needs. Even if an agent is willing to send clients to other companies, he probably doesn’t know the products of competing companies well enough to make a good recommendation. While you can try to solve this problem by meeting with multiple agents, this can create other problems. First of all, meeting with a company agent is time consuming. 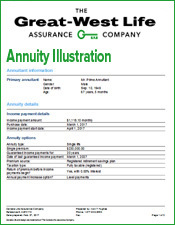 You need to schedule an appointment, meet with the agent, and wait for him to prepare your annuity quotes. If you try to meet multiple agents, it can take weeks. 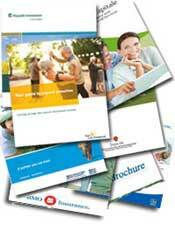 In addition, each agent you meet will be trying to sell his company’s products. 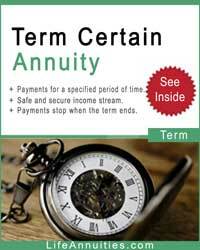 With this strategy, you risk buying the annuity with the best salesman, not the best investment return. 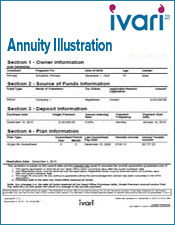 One way to get around the agent issue is by working with an independent annuity broker. 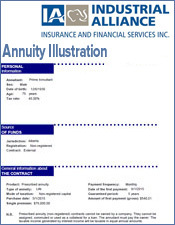 An annuity broker is a third-party representative that doesn’t work for any one annuity company. 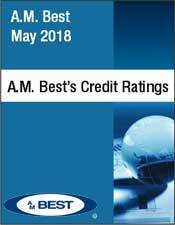 The broker makes money by referring customers to different companies. 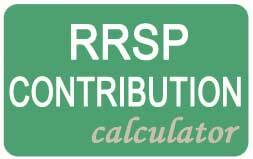 Since a broker earns roughly the same payment from each company, he is not biased towards anyone product or company. He can take an unbiased view of your situation and put you in touch with the best company. 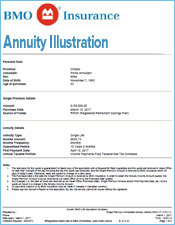 As an independent annuity broker, Ivon T. Hughes’ mission is to help you find the best annuity. 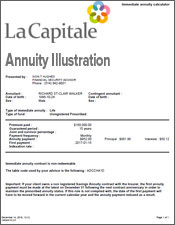 Our company has access to the annuity databases of the top companies in the industry. 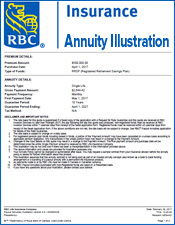 This lets us put together annuity rate from all companies so you can easily compare your options. 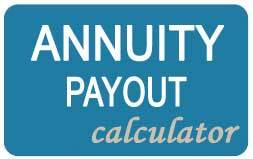 We do this through our annuity calculators. 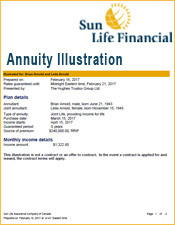 By entering a few pieces of information into these programs, you will quickly receive multiple annuity quotes. This service is free and quick. 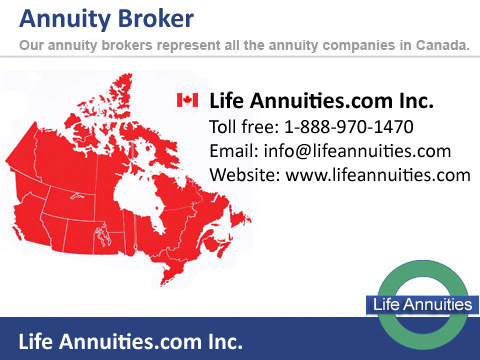 Once we track down the best company for your needs, you can then finalize your annuity investment.